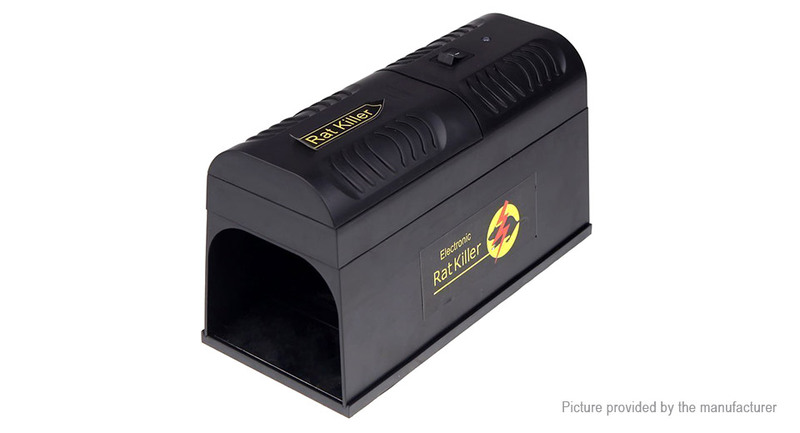 Delivers high voltage electronic shock to kill rat, nonpoisonous, safe and reliable. Set with safety protection switch, in order to prevent mistake electric shock to person. Use micro-electronic circuit technology for product design, low power consumption, suitable for long life operation.